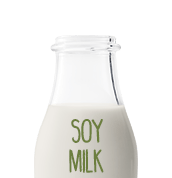 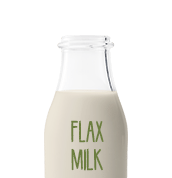 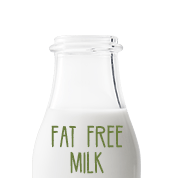 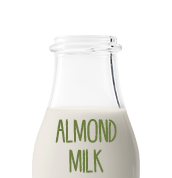 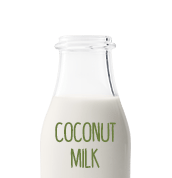 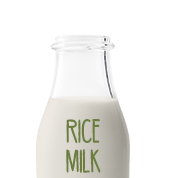 What do you know about real milk and non-dairy beverages? 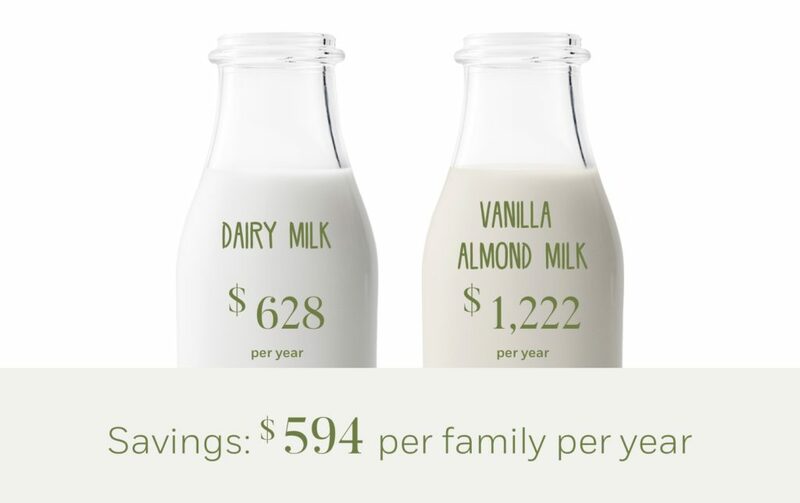 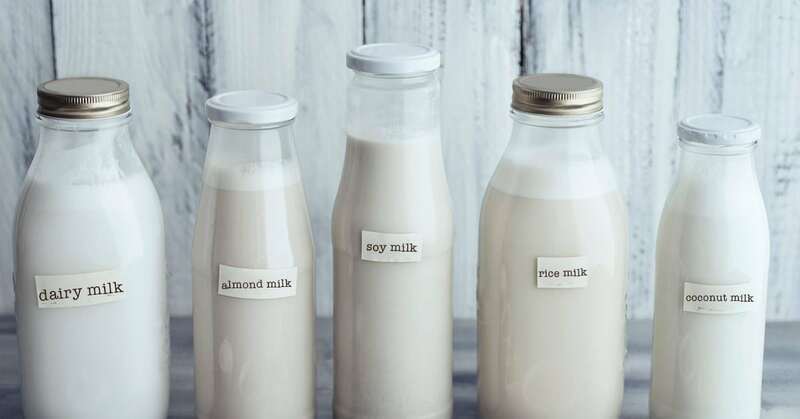 When comparing real cow’s milk and non-dairy alternatives, consider nutrition, ingredients, price, and more. 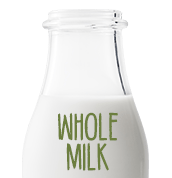 Find out more about Michigan dairy farming and dairy foods by visiting our Blog.